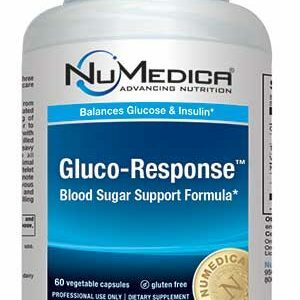 SKU: NM57 Category: Blood Sugar Support Brands: Nu-Medica. CINNergy® features five key ingredients for healthy blood sugar and insulin function in healthy individuals: cinnamon, American ginseng, gymnema, green tea polyphenols and fenugreek in therapeutic dosages. * NuMedica CINNergy is designed to support blood sugar regulation and insulin function in healthy people. 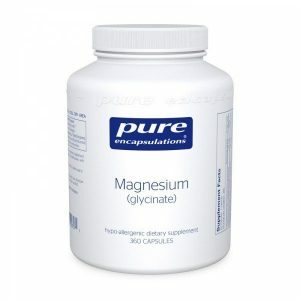 This nutritional supplement contains key ingredients associated with blood sugar support. Even in normal individuals, blood sugar balance can be upset by factors like stress, busy lifestyles, or diet. A supplement like NuMedica CINNergy helps the body maintain this vital balance, which affects the health of other bodily systems like the immune, cardiovascular, and nervous systems. 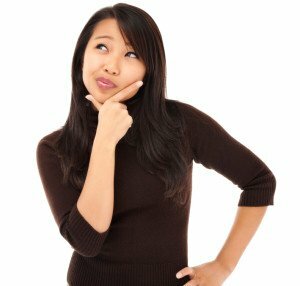 People sometimes mistakenly believe that blood sugar is only an important issue for people suffering from diabetes or hypoglycemia. The fact is, we all need to be concerned about blood sugar balance. 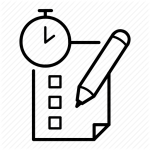 Maintaining a steady supply of glucose allows the other systems of our body even our brains function normally. 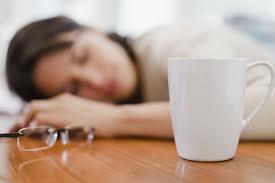 A low or erratic supply of glucose can lead to headaches, fatigue, dizziness, and even anxiety and depression. Low blood sugar can also trigger someone to eat the wrong foods sugary foods that aren’t ideal for a nutritious diet. 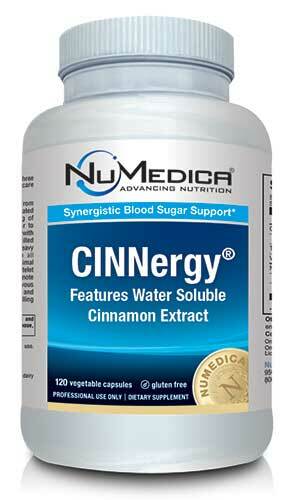 To support your blood-sugar levels, a supplement like NuMedica CINNergy can help. NuMedica CINNergy contains a formula made up of natural ingredients like Cinnamon, American Ginseng, Gymnema, Green Tea Polyphenols, and Fenugreek. 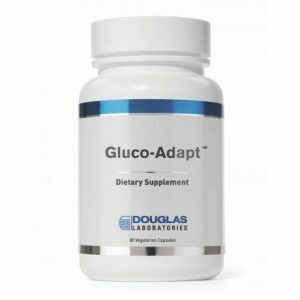 These ingredients involve therapeutic doses that provide individuals with the optimum support they need for balanced blood sugar. Fenugreek, for example, has been shown to slow digestion of foods like carbohydrates that can lead to a blood-sugar spike. Other studies have shown that American ginseng helps prevent spikes in blood sugar even when taken along with a sugary drink like soda. 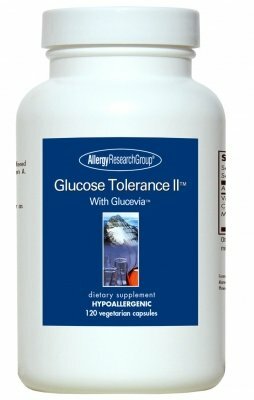 Taken together, these healthful ingredients support blood sugar balance and insulin function in individuals who do not have a health condition like diabetes. CINNergy® is NuMedica’s advanced blood sugar support formula to support insulin function and optimize healthy postprandial (after mealtime) blood sugar levels. * It features 300 mg of Cinnulin PF®, a 100% water-soluble cinnamon extract. 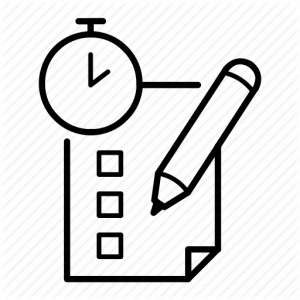 †Albion®, TRAACS® and the Albion Gold Medallion design are registered trademarks of Albion Laboratories, Inc. Malate covered by U.S. Patent 6,706,904 and patents pending.